My girls and I love to cook. We love watching cooking shows almost as much. 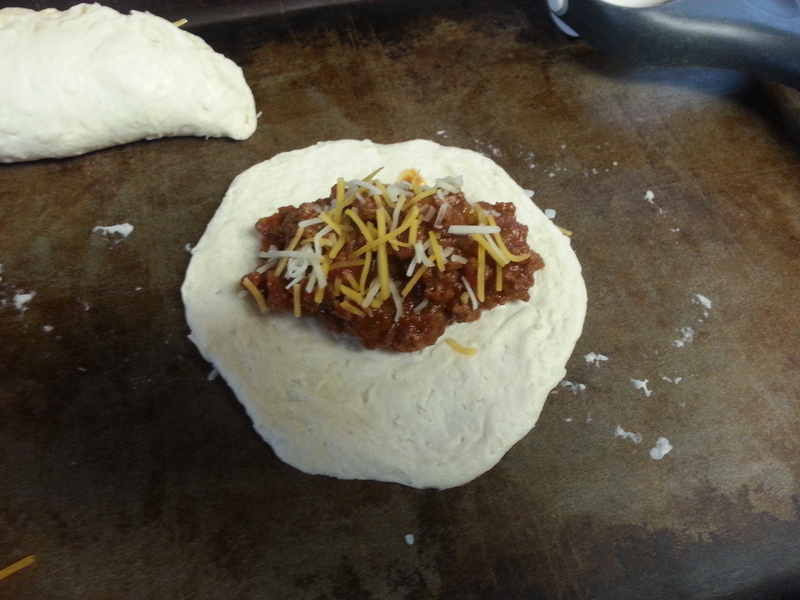 Recently during a cooking show we saw a commercial for Pillsbury Grands Biscuits showing a recipe for “Unsloppy Joes”. 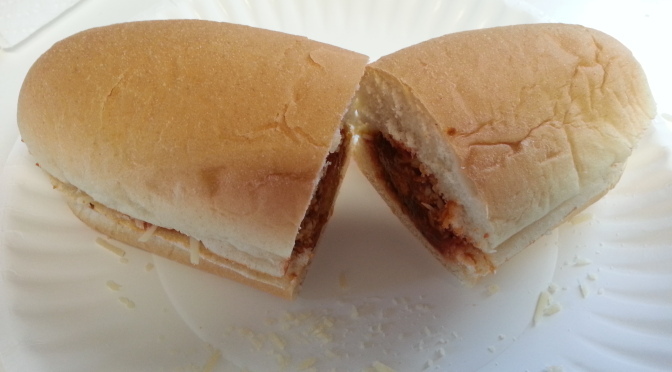 Basically, it’s a refrigerator biscuit filled with sloppy joe meat. 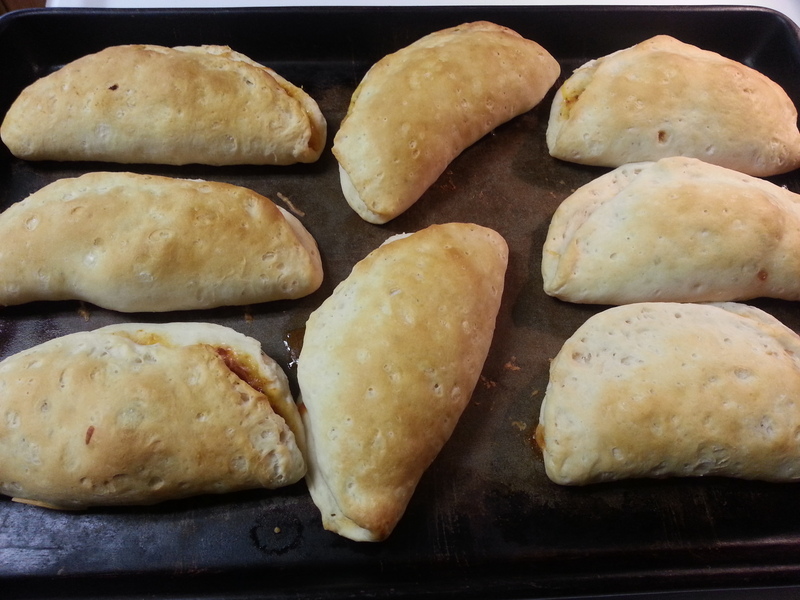 You can find the actual Pillsbury recipe here. We all agreed that it looked easy and delicious so we thought we’d give it a try. As typical we used the recipe as a guideline. 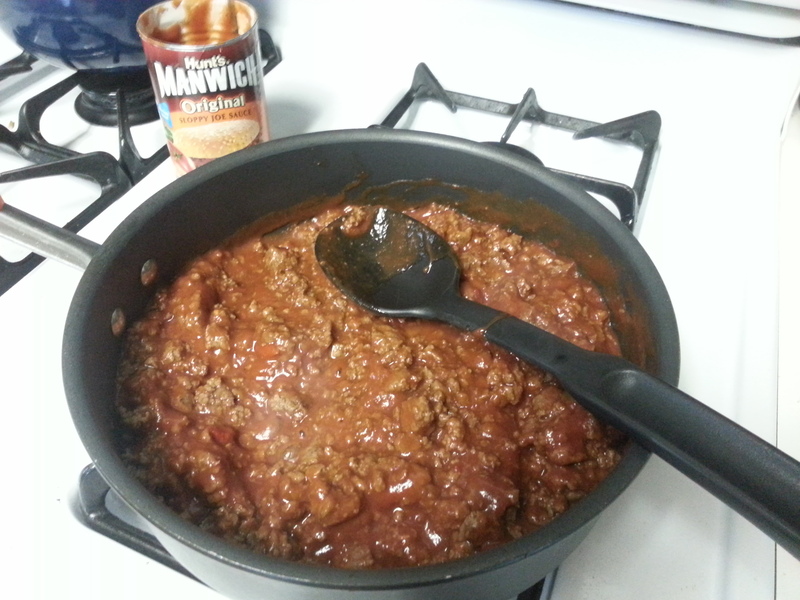 We decided to leave out the chili powder. I did have a little trouble getting a full 1/3 cup of filling in each one although I bet with a little practice I could make it work. We had enough sloppy joe mix to make all 8 of the biscuits with enough left over for one sandwich for lunch the next day. 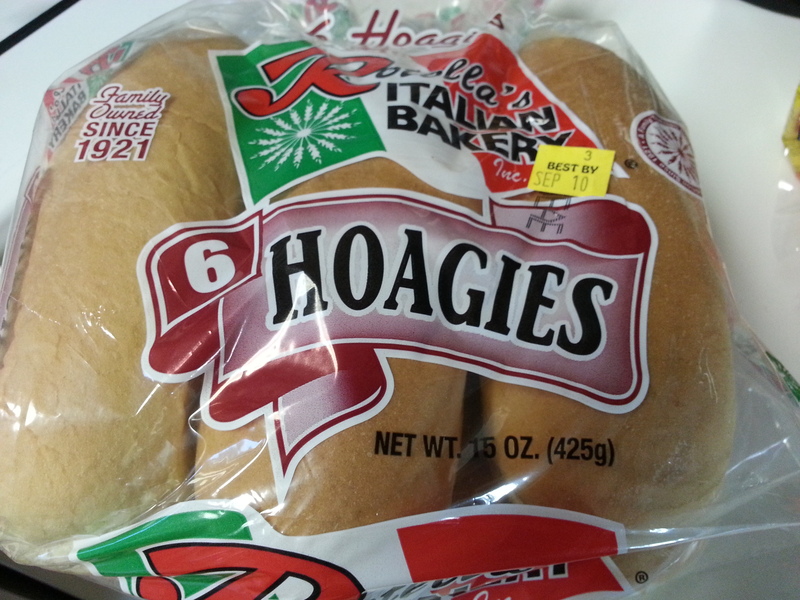 Everyone loved them… even my daughter who isn’t much of a meat fan. We’ll definitely make these again! We even talked about how we could do something similar swapping the sloppy joe filling for taco meat. We make a similar recipe with refrigerator crescent roll dough filled with a mixture of tuna, Italian dressing, and cheese. 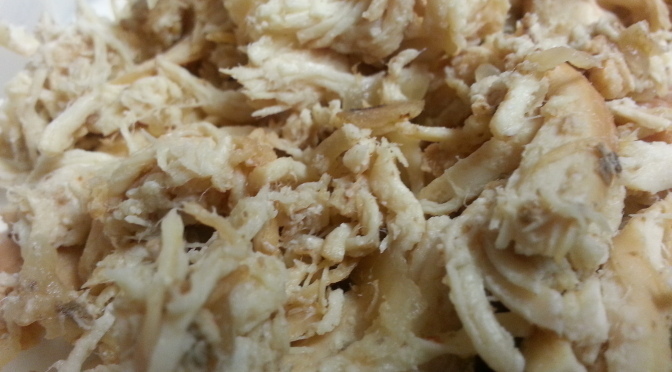 It makes a fun twist on tuna melts and goes great with a bowl of soup. Unsloppy Joes a paired with a lettuce salad and mixed veggies made for a quick and easy weeknight meal. Do you have a favorite recipe that uses refrigerator biscuits as an ingredient? Leave a comment. I’d love to try it. 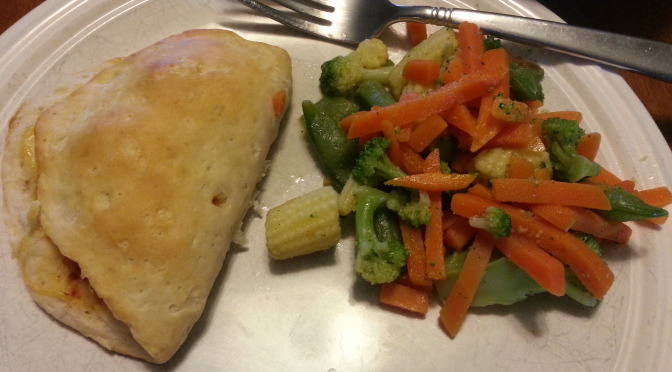 A busy schedule means our family likes to rely on easy meals. We really like ones that are easy to prepare, eat and clean up. Meatball subs fit nicely into that category. They only take a couple minutes of prep time in the morning before leaving for work and school. They’re so easy a 4th grader can make them. You start by spraying the bottom and sides of your crock pot with cooking spray. 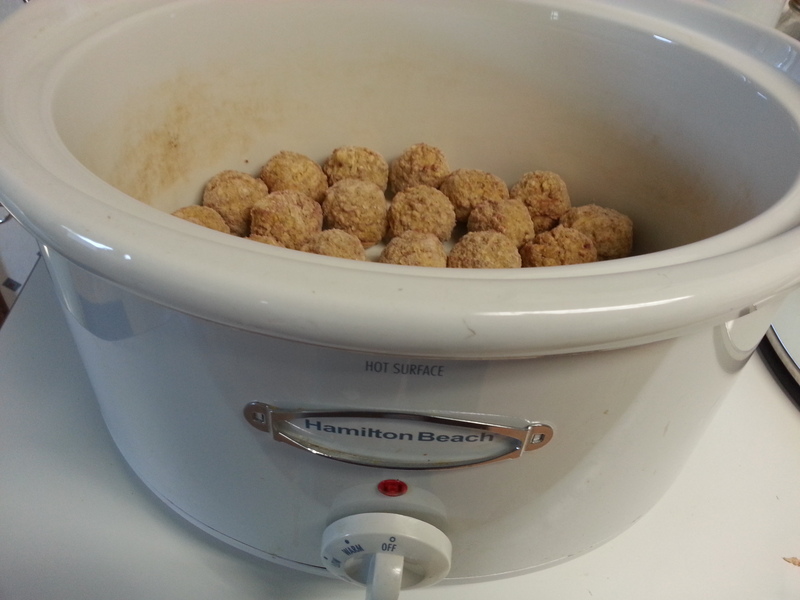 Then open a bag of frozen meatballs and dump them into the crock pot. Next, open a jar of spaghetti sauce and pour it over the meatballs. Put the lid on the crock pot, set it to low, and you’re good to go about your day. I like to have my kids switch the temperature setting from low to warm when they get home from school. 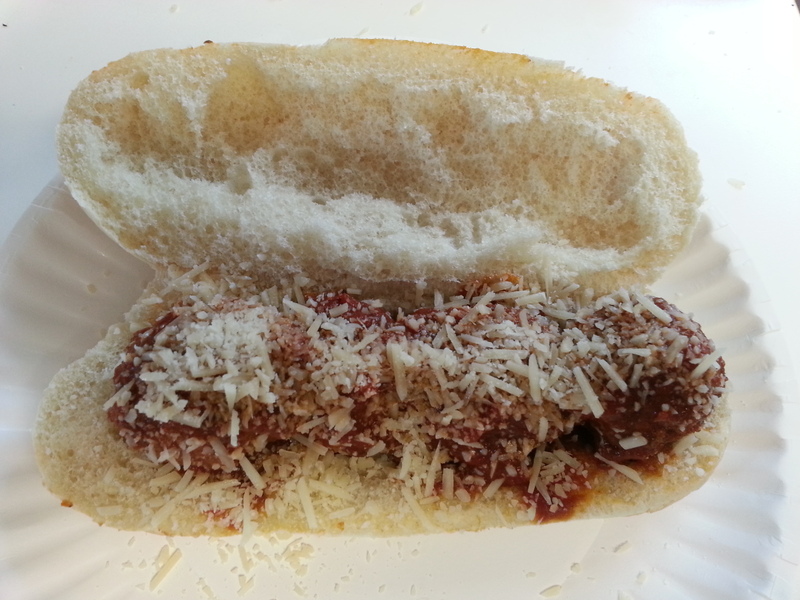 Building the meatball sub at supper time is just as easy. 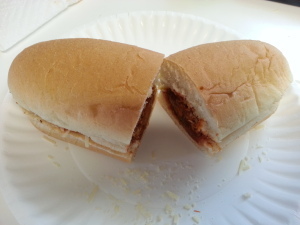 Get yourself a hoagie bun, slice it in half, and pull a little bit of bread out of the top and bottom portions making a little channel for the meatballs to sit in (see picture below). You don’t have to do this but I find it helps keep the meatballs in place instead of rolling out of your sandwich. Now spoon in the meatballs and sauce. Four meatballs is the perfect amount for the buns we usually get. You can then sprinkle on some cheese if you want. I like to cut the sandwich in half. 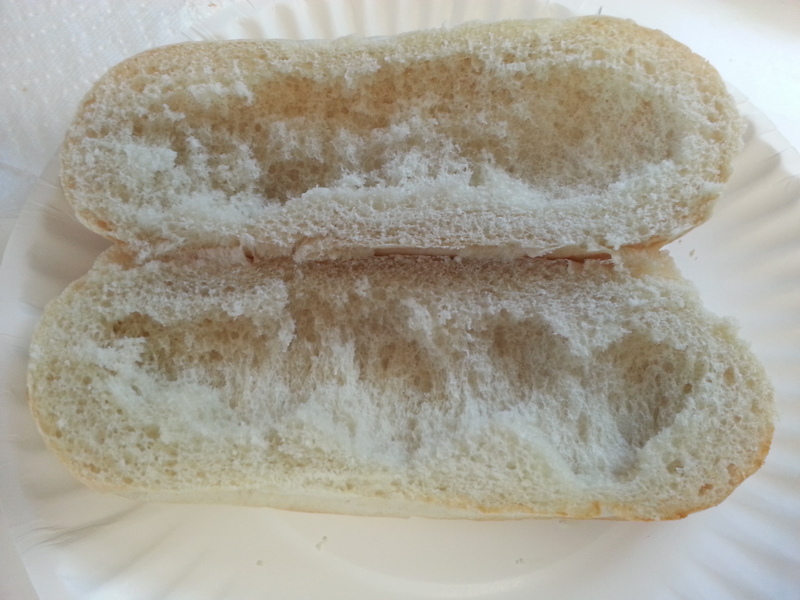 It makes eating it easier and less messy. One of these sandwiches with a lettuce and spinach salad and a piece of fruit makes a nutritious, quick, and easy supper. A good thing about this type of meal is it’s perfect if your family needs to eat in “shifts” before evening meetings or practices. 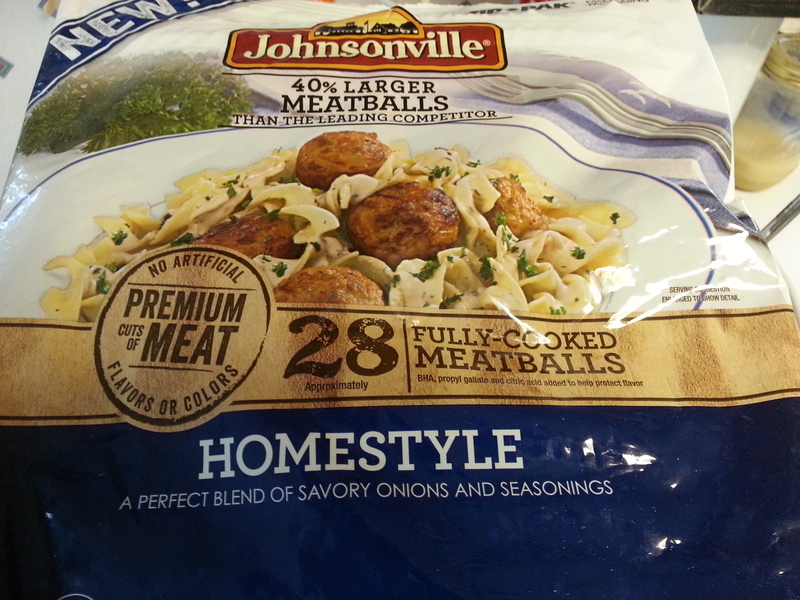 You could also skip the buns and make a quick pot of spaghetti noodles and have an easy spaghetti and meatball meal. I’m always looking for easy family meal ideas. If you have some leave a comment and let me know. 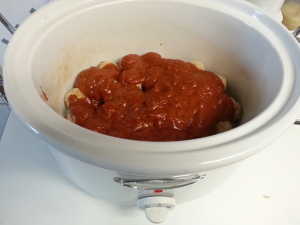 What’s your favorite thing to cook in the crock pot?